Our classes reflect the day-to-day realities of children’s lives; the music they listen to, the pop-stars they watch (and aspire to be) and their ‘must-see’ TV shows (some of which they even get to take part in). The kids help develop our classes so they’re getting exactly what they want out of the programmes we offer. 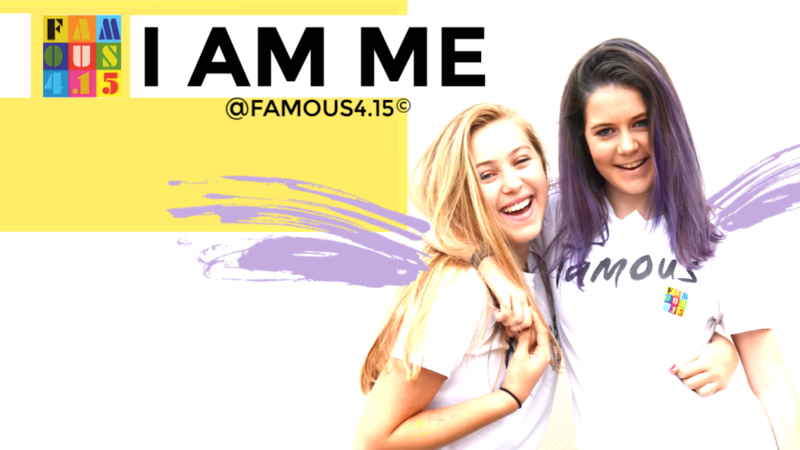 We’re confident you’ll like Famous but understand you’ll want to give it a try before shelling out for a whole term. That’s why we’re happy for people to pay on a weekly basis for up to three weeks while they check us out. If, after that, you’d like to keep coming, we ask you to pay for each term in advance. This can be either by BACS payment, or by cheque, in up to three installments. Lo-down Famous 4.15 is run in a very relaxed and friendly environment. All material is current, taught by passionate and professional, DBS checked teachers. We concentrate on confidence building and social interaction as much as we do the discipline. We aim to make learning fun as opposed to the strict disciplines normally associated with teaching performing arts. Note, dance classes cover pop/street/commercial based choreography and not tap or ballet. 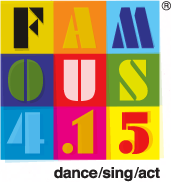 Clothes Once enrolled, we do ask you to wear a Famous4.15 T-Shirt. We do have other items of Famous 4.15 merchandise available that you can purchase from Famous HQ, however the whole kit is not compulsory. Please wear comfortable clothing that is easy to move in. Footwear: trainers, sand shoes or dance shoes. Strictly no jewellery. We believe the best way to get a feel for what we do is to come along, join in a session and meet with the Famous 4.15 Team. 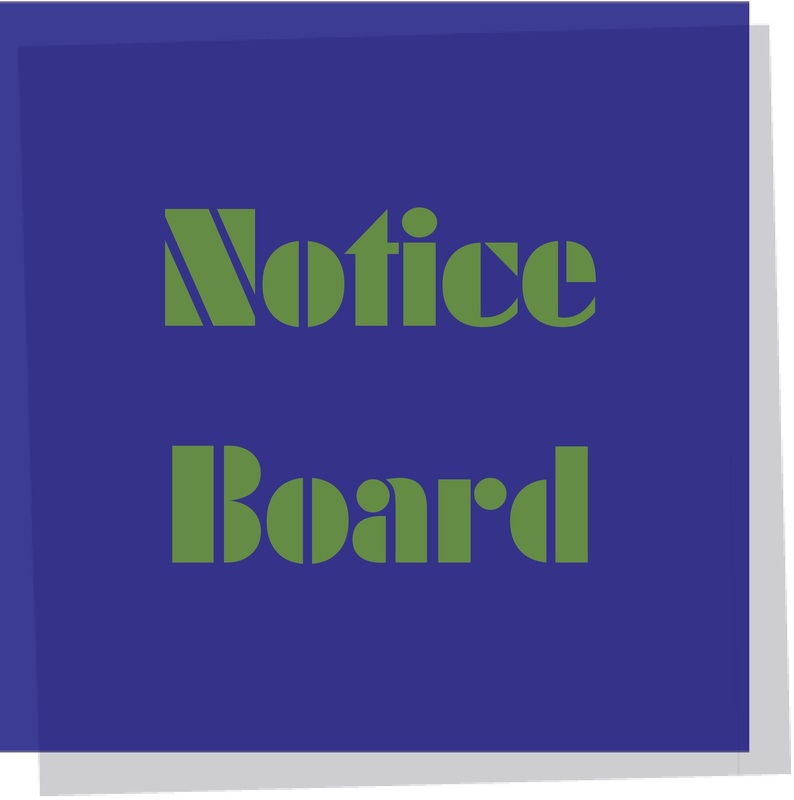 Please note – many classes/age groups are full with a waiting list. Taster spots must be booked in advance and are limited. Early contact is advised to avoid disappointment. Apologies in advance, we know how frustrating waiting can be.